Tesla is making a renewed plea to investors who are skeptical of its move to acquire SolarCity. The electric car maker made a bid to buy SolarCity (SCTY) on August 1. 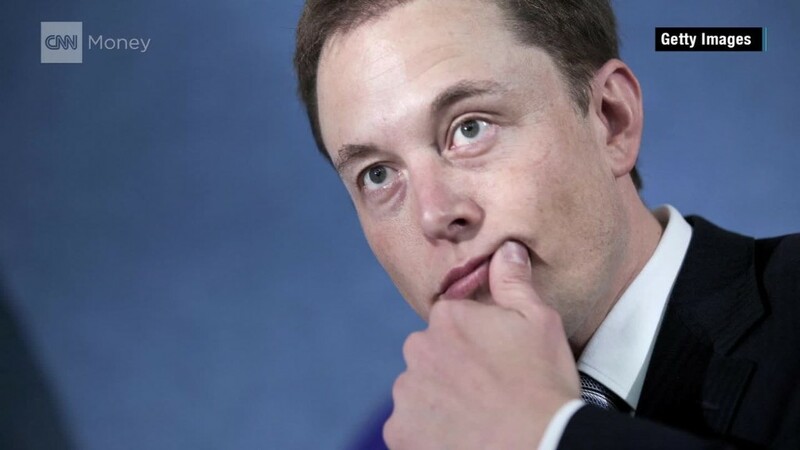 Since then, critics have argued that chairman Elon Musk is using one of his successful businesses to prop up one of his faltering businesses. SolarCity's stock price has fallen 62.6% this year. Today, SolarCity's stock price remains significantly below the price Tesla is offering, indicating investors are skeptical that the merger will be completed. Tesla is facing lawsuits from shareholders, who believe the deal isn't in the company's best interests. Amid a tough backdrop, Musk has pushed forward, portraying the merger as an obvious move to create the world's only integrated sustainable energy company. Musk unveiled Tesla's prototype of a solar roof Friday at Universal Studios in California. He sees a future where people drive a Tesla (TSLA) car, and charge it at home with energy gathered from rooftop Tesla solar panels. The company also sells large batteries to store excess energy for rainy days. In a blog post published Tuesday, Tesla sought to minimize concerns about the financial well-being of both companies. 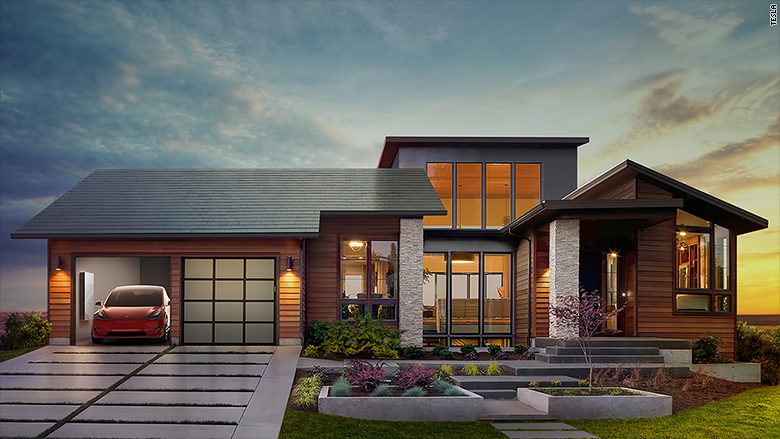 Tesla believes SolarCity will add more than $500 million in cash to Tesla's balance sheet over the next three years. It noted that SolarCity had obtained $1 billion in project financing since July 1. Tesla also pointed to $150 million of cost synergies in the first full year after closing the merger. On a call Tuesday with analysts, Musk made sure to note Tesla's long history of doubters, who have expected the company's roller-coaster rise to end in a crash. After nearly going bankrupt in 2008, Tesla bounced back, and has been an innovative force in the auto industry, pushing the sector toward autonomous driving and electric vehicles. It was profitable in its most recent quarterly report. "There's quite a few naysayers," Musk said. "They should question if their future predictions should be better."